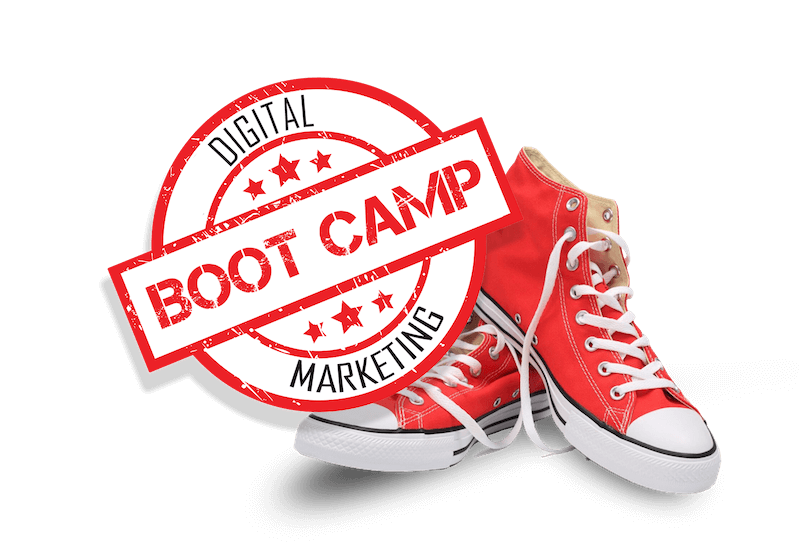 We’re excited to announce our upcoming Digital Marketing Boot Camp for chiropractors taking place in Chicago and Minneapolis! If you’re confused, overwhelmed, or discouraged by online marketing, or if you simply want to learn how to get more new patients from the Internet, this workshop is for you. 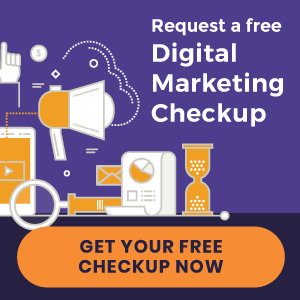 Learn how to differentiate yourself from your competitors and find out which elements of your website actually convert new patients. Discover what’s more important than ranking at the top of page one while learning the basics of chiropractic SEO. Is it a waste of time or an effective outlet for new patient acquisition and retention? Bill answers this question with a look at the most popular social media outlets. Email marketing is a great way to boost retention and referrals when done properly. Learn tips and tricks for sending patient emails that inspire action. Not sure how to respond to negative reviews? Bill will walk you through what to do (and not do) so that your online reviews are an asset not a liability. 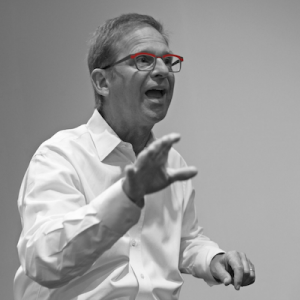 For over 30 years, Bill Esteb has been inspiring the chiropractic community with his practical advice and patient’s point of view. Since co-founding Perfect Patients in 2006, he has acquired valuable knowledge about what it takes to “win” online while looking after thousands of chiropractic websites. Join him for a day packed with immediately usable ideas to get more new patients from the Internet!